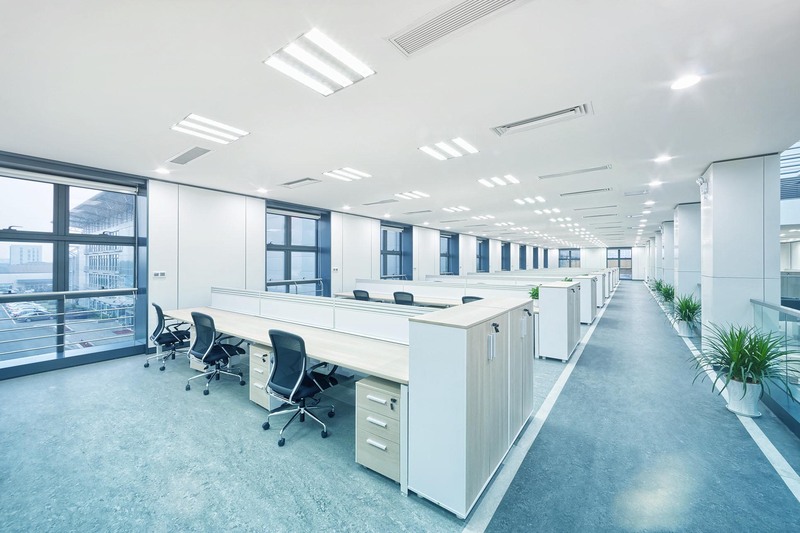 When you choose Jeremiah & Sons Janitorial as your commercial cleaning service provider, we guarantee you a clean, pleasant and professional space while adapting our schedules to your needs and requests. Jeremiah & Sons Janitorial can provide you with professional window washing services on a regular basis so that you can focus on your important work without having to worry about whether or not your business is presentable. Whether you need a last minute clean up or you want daily construction clean ups, we can handle it. Just give Jeremiah & Sons Janitorial a call today to get a free estimate on the construction cleaning service you have in mind. If you want a home or business as clean as your ecological conscience, then give Jeremiah & Sons Janitorial a call today to request a free estimate on our green cleaning services. A messy and dirty gym is simply unacceptable. 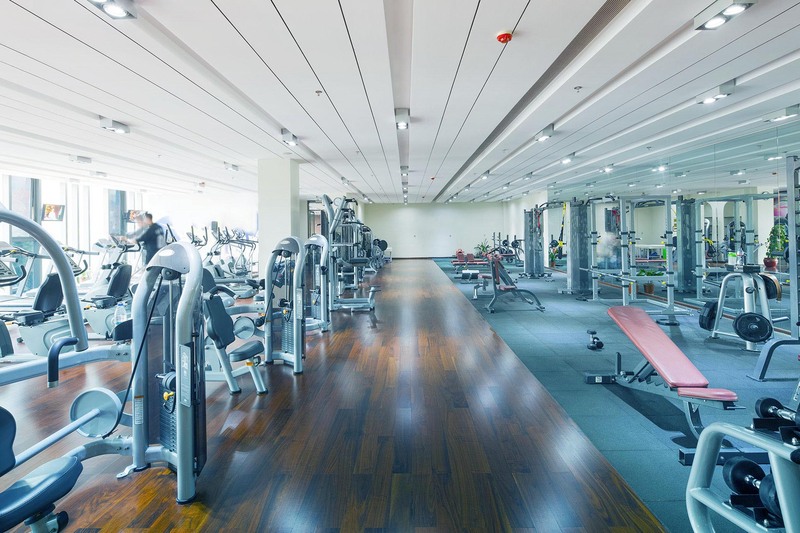 To make sure you keep your members happy, give Jeremiah & Sons Janitorial today and get the area’s best gym cleaners in your corner. Jeremiah & Sons Janitorial is a fully certified, licensed and bonded cleaning company that is trusted by more industrial properties in the area than any other. At Jeremiah & Sons Janitorial, our mission is simple: Provide the best possible cleaning services to homes and businesses across the city. For all your medical office cleaning needs, look no further than Jeremiah & Sons Janitorial. We pride ourselves on being able to offer comprehensive service administered by qualified professionals who know the best practices inside and out. For all your commercial cleaning needs, get in touch with Jeremiah & Sons Janitorial today and see why so many businesses have started to thrive in cleaner environments. Construction is a long process and it’s only made longer when you decide to take the cleanup into your own hands. Let the professionals at Jeremiah & Sons Janitorial do it for you when you call us today and you can enjoy your new construction sooner rather than later! If you are tired of struggling to make time to clean your home or you don’t want to use up your limited and precious free time on chores, contact Jeremiah & Sons Janitorial today. When you choose Jeremiah & Sons Janitorial as your scheduled commercial cleaning provider, we promise to work with you to create a custom cleaning plan that makes sense for both your hygiene needs and your budget. Cleanliness is incredibly important, especially when you are trying to mold young minds. If you agree, contact Jeremiah & Sons Janitorial today and let us help you make your school more conducive to learning by removing clutter and dirt. A sparkling clean shopping center is imperative to your success. Working with a reliable cleaning company is your ticket to success, which is why you should give Jeremiah & Sons Janitorial a call today. For several years, Jeremiah & Sons Janitorial has been proud to offer spring cleaning services to homes and businesses. 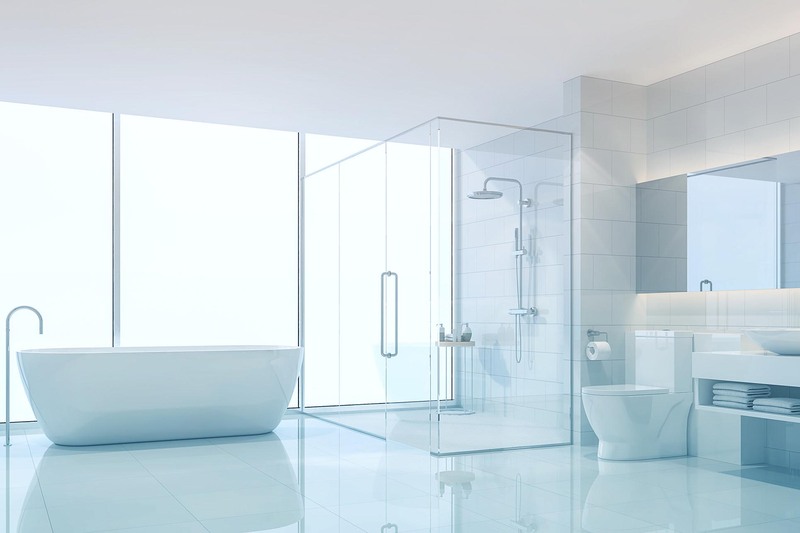 These deep cleans go above and beyond our conventional residential and commercial cleaning services, which are already renowned around the area for their thoroughness. Jeremiah & Sons Janitorial has been proud to offer the best warehouse cleaning services thanks to our experienced team of janitorial professionals.